The Federal Government has confirmed a report, which ranks Nigeria first on the list of countries with high record of mother-to-child transmission of HIV/AIDS in the world. 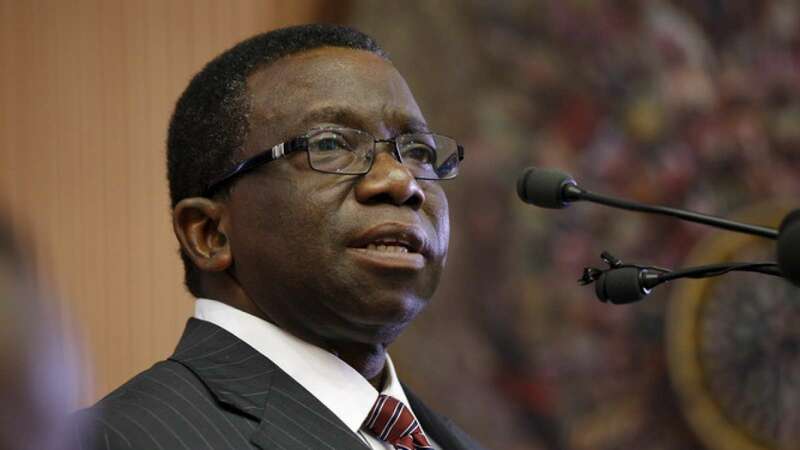 Minister of Health, Prof. Isaac Adewole, told newsmen at the launch of a roadmap on implementation of the National Treatment and Prevention of Mother-to-Child Transmission (PMTCT) of HIV/AIDS in Abuja, Tuesday, that the situation was worrisome and requires collective action of all stakeholders, with the support of global partners to correct the statistics. The minister also confirmed that Nigeria has 3.1 million people living with the virus, out of which 1.1 million people have been under proper and timely treatment from government. â€œThere is no reason why Nigeria should be the highest producer of babies infected with HIV because, we have put in great efforts in the past. Obviously, more is required to achieve more results,â€ he added. The minister expressed hope that the reinvigorated fight against the virus would result in significant drop in spread and good attention given to people living with the virus.